When it comes to performance, the 2019 Mercedes-Benz GLC and the 2019 Mercedes-Benz BMW X3 both run on versions of a 2.0L turbocharged inline-four engine, but the GLC produces more torque than its counterpart. 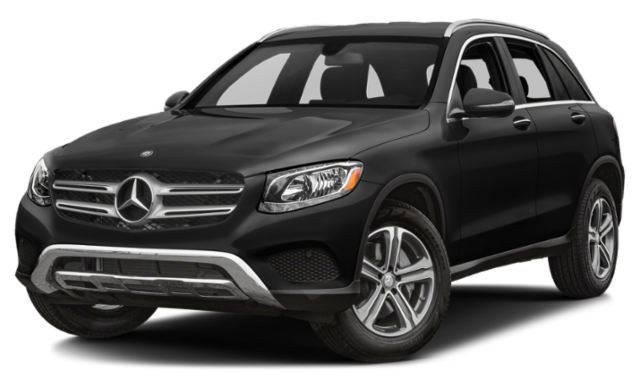 2019 Mercedes-Benz GLC: The base engine delivers 273 lb-ft of torque via a nine-speed shiftable automatic transmission. The optional hybrid powertrain, on the other hand, promises up to 413 lb-ft of torque. 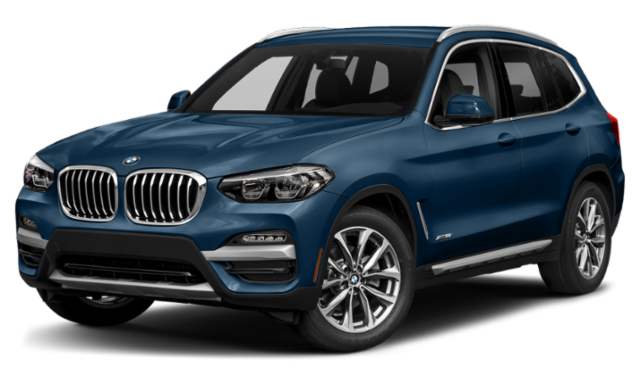 2019 BMW X3: The introductory engine manages just 258 lb-ft of torque via an eight-speed shiftable automatic transmission. Meanwhile, a 3.0L turbocharged inline-six engine makes only 369 lb-ft of torque. Another important difference to note is that the 2019 Mercedes-Benz GLC offers a hybrid powertrain in its lineup, whereas the 2019 BMW X3 does not. 2019 Mercedes-Benz GLC: With a 2.0L turbocharged inline-four engine paired with an 85 kW electric motor, Ashburn drivers can expect up to 75 mpge. 2019 BMW X3: The BMW SUV’s best fuel economy returns come from its base engine, at 23 mpg city and 30 mpg highway. 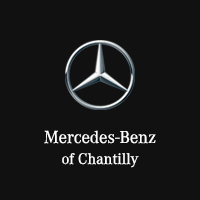 Get in touch with the team at Mercedes-Benz of Chantilly to schedule your test drive of the 2019 Mercedes-Benz GLC! You can experience for yourself the areas in which it excels over the 2019 BMW X3 or Audi Q5.